Star patterns have been recognizable for over 10 000 years when European cave paintings indicate the knowledge of some star formations that are well-known to present day people. The ancient civilization of Babylonians kept records of star constellations, and the twelve star zodiac signs that we are familiar with are based on the Babylonian night sky observations. 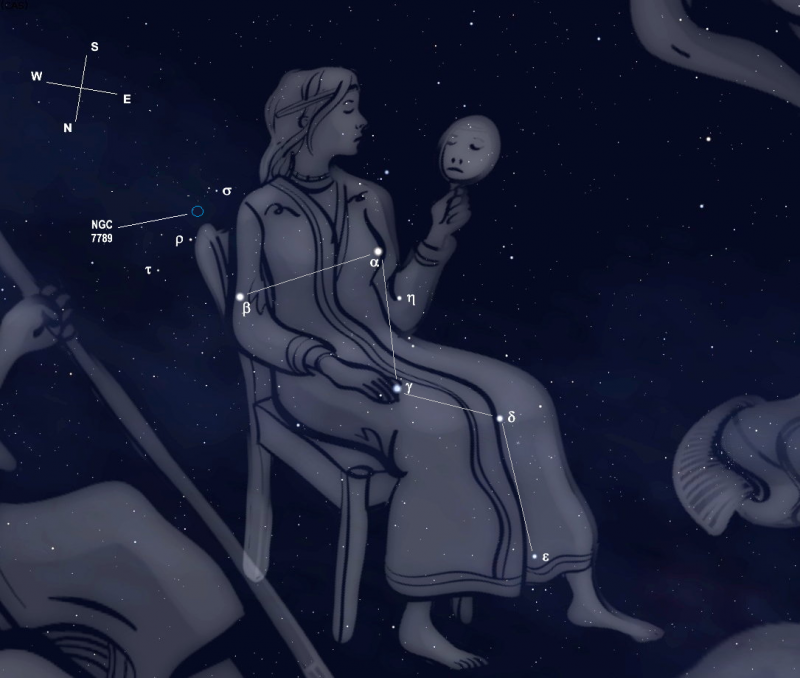 In the second century the Greek scientist Ptolemy listed 48 star constellations, which are the basis of the 88 constellations found in the official list provided by the International Astronomical Union. Here are some of the most popular star constellations, which can be easily recognized because of their convenient visibility in the clear night sky. Orion can be seen in both the Southern and the Northern hemisphere. It is one of the most prominent constellations since it has been referred to by Virgil, Homer or the Holy Bible. According to the Greek mythology, Orion was a huge hunter fathered by Poseidon, the god of the sea. 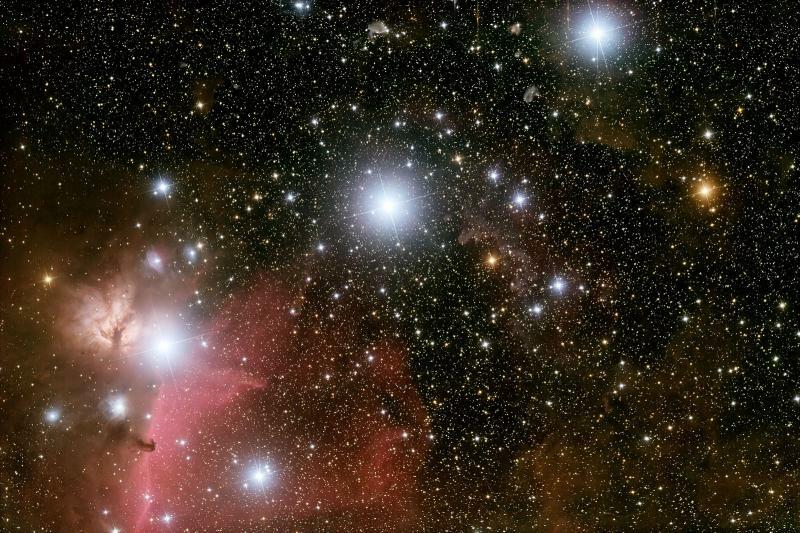 Orion was lifted up to the stars by Zeus upon his demise. 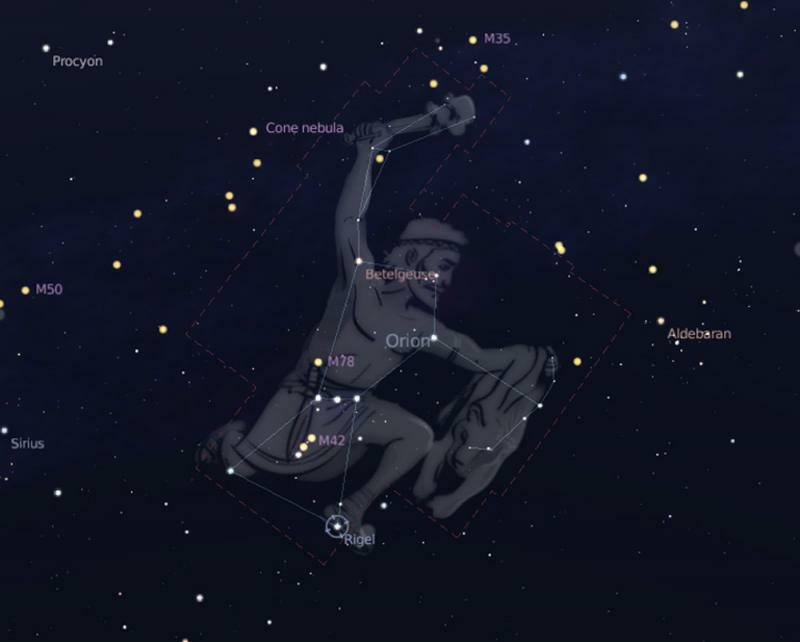 The ancient Greeks believed that the constellation resembles a figure in defense against Taurus the bull, which is a constellation in close proximity. 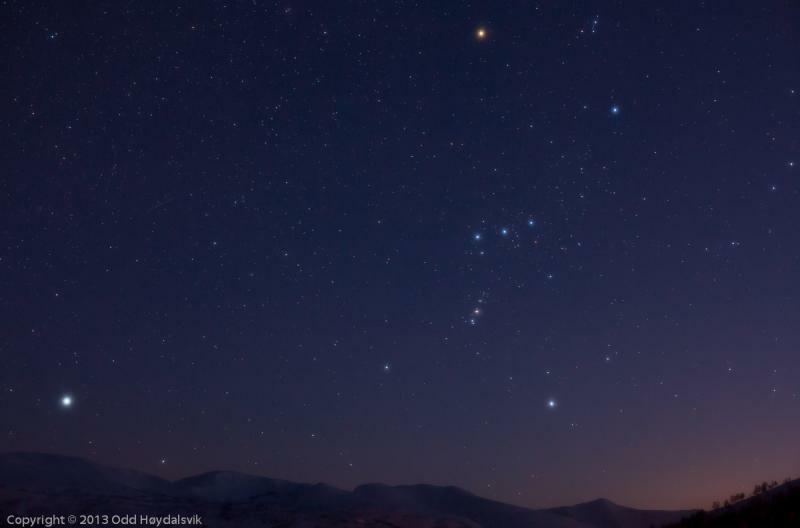 The summer months are the most appropriate season for the viewing of Orion in the Southern hemisphere. It is worth mentioning that it will be placed upside down. Orion’s shoulder is embellished by Betelgeuse – a red supergiant star; it is the biggest in the constellation. The rest of the stars are bright blue. 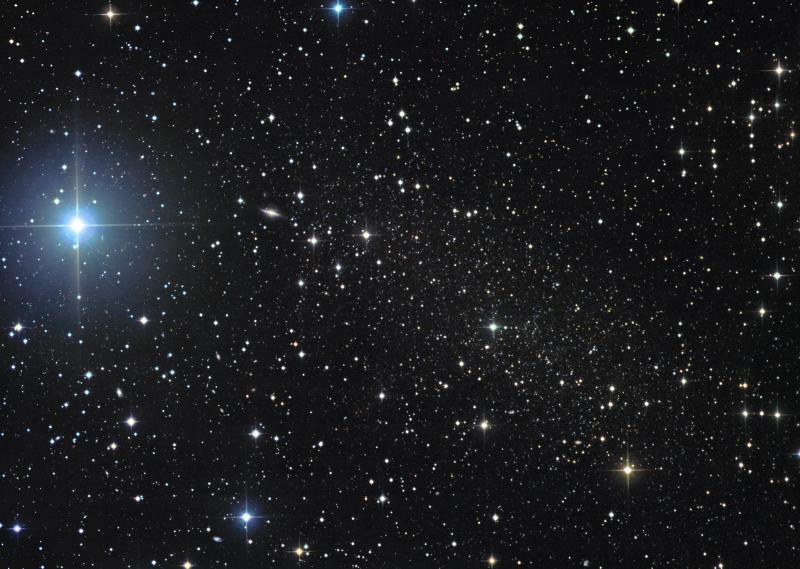 Rigel is the brightest star in Orion. It is 40 000 times brighter than our sun. In the middle of the constellation one can see a line of three stars. They are known as Orion's Belt. Sirius is positioned in the bottom of the constellation. It is the brightest star in the sky. The Greek mythology tells the story of a beautiful young girl named Callisto, who attended the goddess of hunting- Artemis. Callisto’s beauty could not stay unnoticed by Zeus, who took advantage of her innocence and chastity, and eventually she got pregnant. She gave birth to a son named Arcas. Zeus’s jealous wife Hera got furious with her husband’s infidelity and turned Callisto into a bear. After long years of solitude into the wild, Callisto encountered her son, who being a skilful hunter tried to kill her. Panicked by what was going to happen, Zeus prevented the mother- killed-by-her-son accident by sending them both to night the sky. Callisto as Ursa Major (Great Bear) and her son as Ursa Minor (Little Bear). 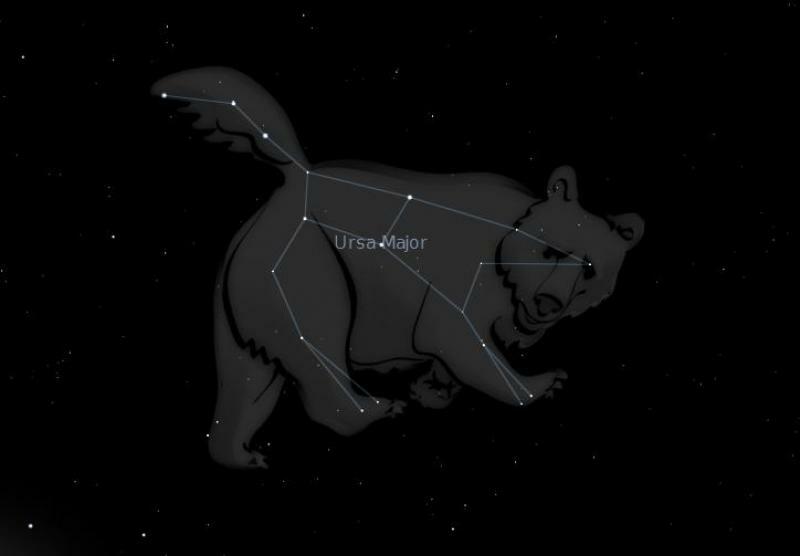 Ursa Major is observable throughout the year in the Northern hemisphere. Ursa Major and Ursa Minor(Little Bear). are usually associated with each other, as the myth states. 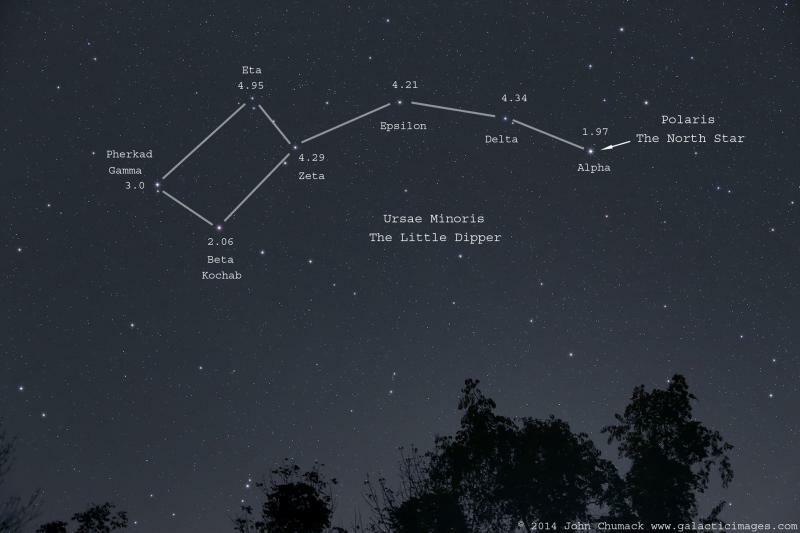 The asterism the Big Dipper is a part of Ursa Major. 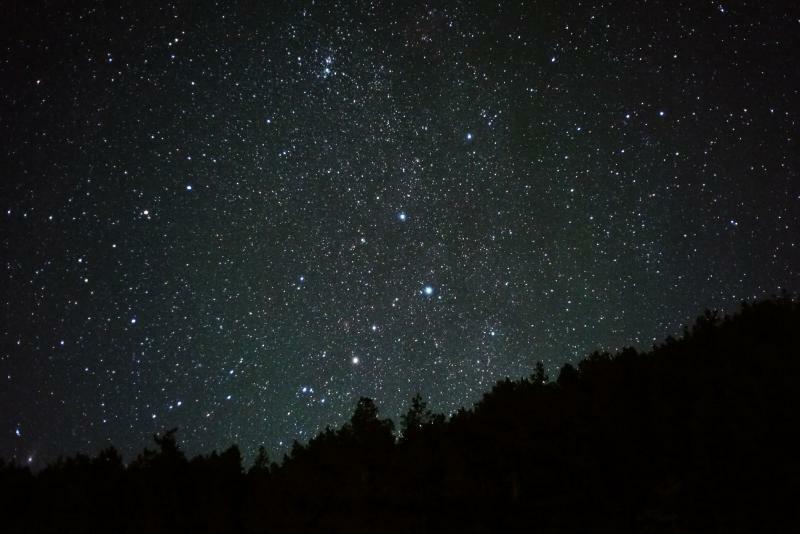 The Big Dipper, or the Plough, is not a constellation, but a group of stars that form a specific recognizable pattern. 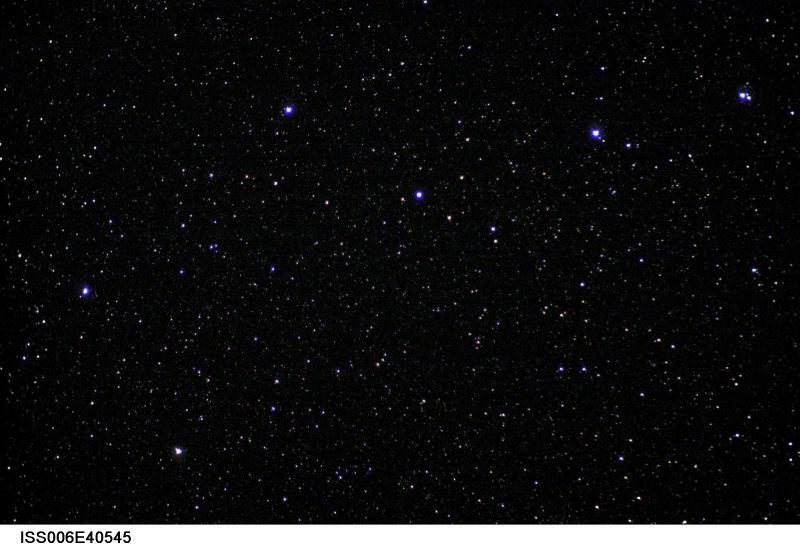 The Big Dipper is one of the most recognizable star patterns throughout the whole world. Its universal significance is part of many cultures and mythologies. Polaris, the Northern star is associated with the Ursa Major, since two of its stars are directed towards Polaris. Alioth, is the brightest star in the constellation. It is located at the Great Bear’s tail. The North Star, Polaris is part of Ursa Minor. 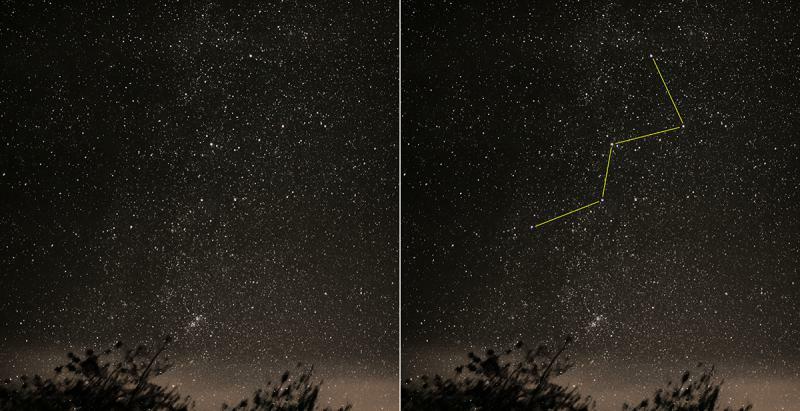 The spotting of the North Star makes it easy to identify the other stars from the constellation. Cassiopeia was a boastful queen, who stated her beauty to be greater than the beauty of the sea nymphs. They took that great dare as a deadly offense and banned the challenging queen to the heavenly skies. The constellation of Cassiopeia is best sighted in November.